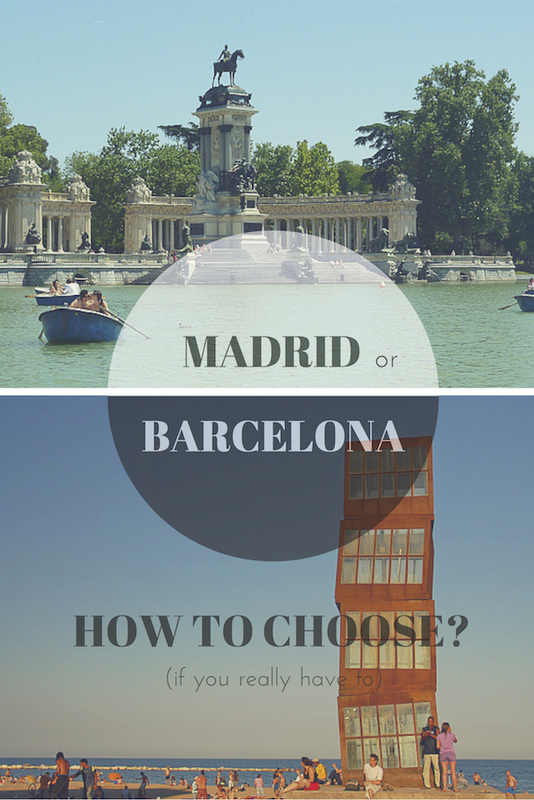 Which Spanish City To visit: Barcelona or Madrid? 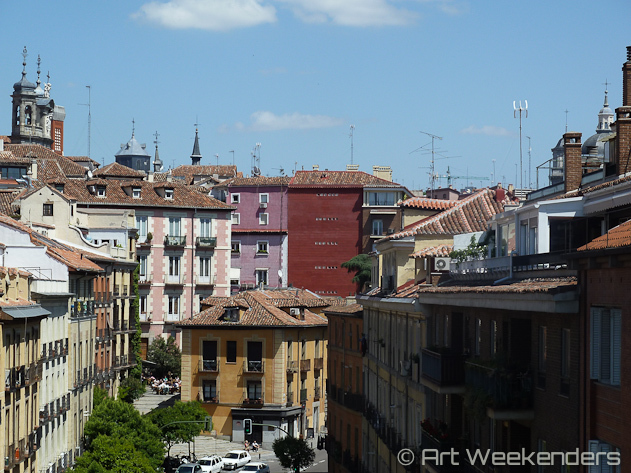 Have you ever contemplated over which of these two popular Spanish cities to visit? 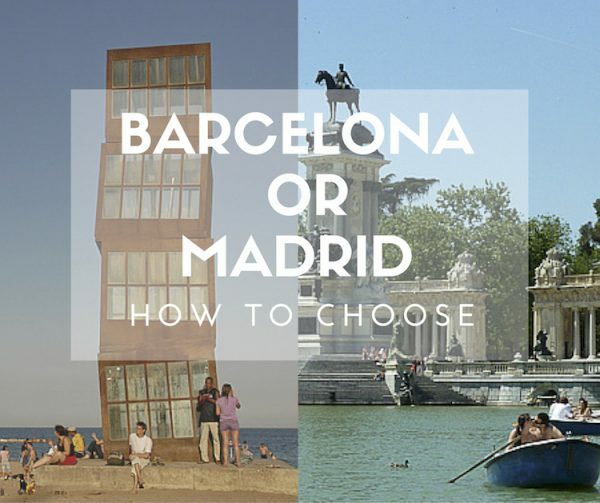 Should you go to the Mediterranean Barcelona or to the majestic Spanish capital Madrid? Below we’ll give you some reasons to opt for the one or the other. Whilst I visited many villages and cities all over Spain throughout the years, until a couple of years ago I always proclaimed that Barcelona was my favourite city on the Iberian peninsula. 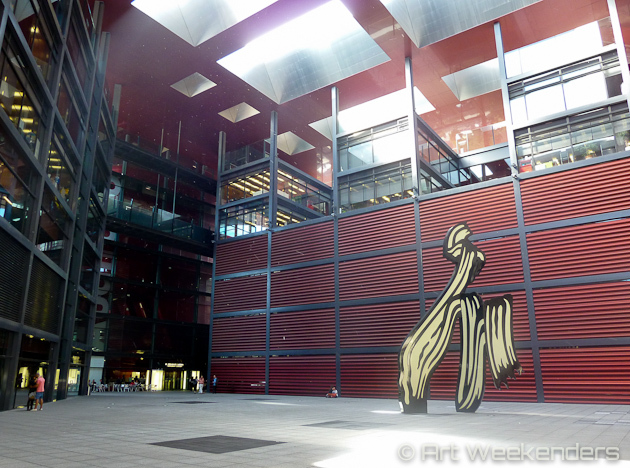 After having visited this Mediterranean city over a handful of times, some years ago I decided to visit the Spanish capital Madrid for a change, with the main reason to attend one of its larger Photo Festivals, PhotoEspana. A visit that honestly made me wonder if Madrid was really beating Barcelona as my number one city in Spain and why I didn’t go here before. I also soon realized that it’s quite unfair to have the two cities of Barcelona and Madrid compete with each other, as they both have a really different feel and offering. When walking around the streets of Barcelona it is at certain points difficult to get a hold of or define its culture. The Mediterranean city attracts many different nationalities and you’ll continuously come across a mixture of languages, styles and cultures. First you may think this is simply because the city is so touristy, but if you delve more into the culture and lifestyle, there’s only one conclusion: albeit having less inhabitants than Madrid (1.6 million vs. 3.3 million), Barcelona simply is Spain’s most cosmopolitan city. With its cultural life, nightlife, pretty boutiques and the proximity of the beach it’s easy to say that the Catalan capital has all you wish for for your weekend away from home. Even when you’re staying in the city for a longer period of time, you certainly don’t have to get bored. 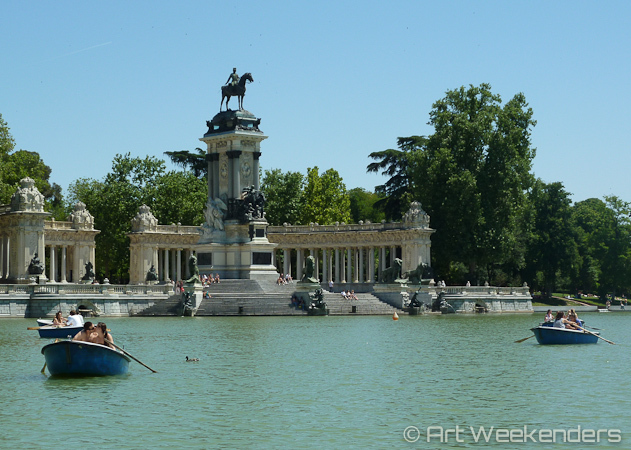 Spain’s capital Madrid to the contrary has a very different feel, but is surely not less attractive. Situated in the heart of the country, politically speaking and location-wise, you can expect many Spanish people travelling here for business. In comparison almost as many domestic visitors as foreigners visit the capital. You’ll easily notice this when walking around the streets, as the vibe is automatically ‘just’ more Spanish here, yet still with a cosmopolitan flair. Madrileños know how to enjoy life, gastronomy is at a high level and parties continue until late at night, or rather early into the morning. On top of that, Madrid’s surroundings offer a lot to those who’d just like to escape the bustle of the city during the day. 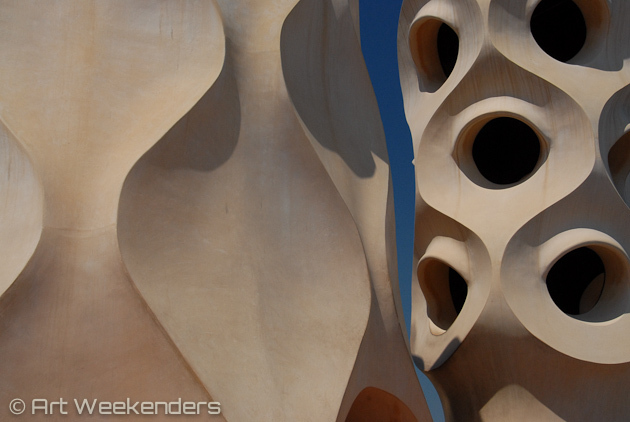 For architecture fans Gaudi might be the decisive factor to opt for Barcelona. 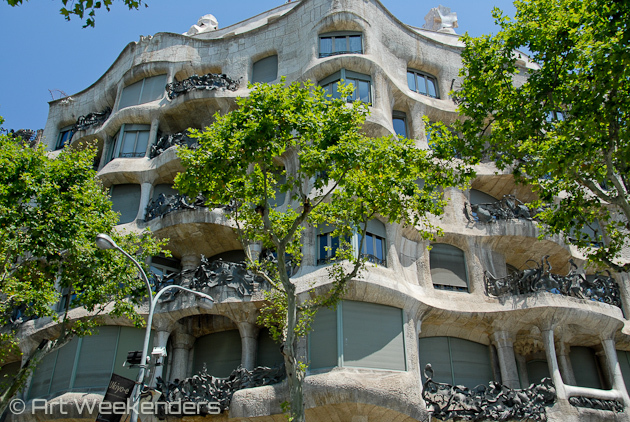 His amazing architectural structures found throughout Barcelona, from the still unfinished La Sagrada Familia to Park Guell to the initially privately owned houses like Casa Mila, are unique creations by the architect, who is considered as one of the forerunners of the Catalan Modernism. If you’re looking to combine your city stay with some beach time, Barcelona is the place to be. Barcelona’s location along the Mediterranean coast makes it an ideal spot to enjoy just some hours (or a day if you wish) at the beach and spend the rest of the day exploring the city, go for some shopping or a dinner later at night. When you have more time at hand and consider Barcelona’s beaches too busy, other small beach resorts like Sitges and Platja de Castell are within one and a half hour’s reach. Barcelona’s Barrio Gótico (Gothic Quarter) is Barcelona’s historical centre and is probably still looking pretty much as it used to be in the medieval times. Of course, you will need to ignore the many nice boutiques, restaurants and cafés that nowadays can be found all around. With all its alleys and cobblestone streets it’s the ultimate place in Barcelona to go back in time, and .. to get lost. Yes, the latter happened to me over and over again, so make sure to bring a map when you’re heading there. If you’ve followed the news about Spain a bit throughout the years, you may know that Catalonia – the autonomous region Barcelona is the capital of – is striving to be independent from Spain for years. The region has two official languages, Catalan and Spanish, and there are stories that those in favour of the independence refuse to speak Spanish to their fellow countrymen. Luckily enough tourists are usually not expected to speak Catalan, although it’s often appreciated if you try. This said, the rivalry with the rest of the country is at some times high (read: at most when both cities football teams play against each other). At the end of 2014 a symbolic referendum on a possible independence from Spain was held, during which over 80 % of the Catalans voted for independence. What follows next, we’ll have to see. The city might not get less attractive after its independence, it will undoubtedly have some consequences. Thanks to its coastal location you can often expect a nice sea breeze visiting the city. As temperatures in Spain easily go up to 30 °C and above in summer, this will make your stay a lot more pleasant. 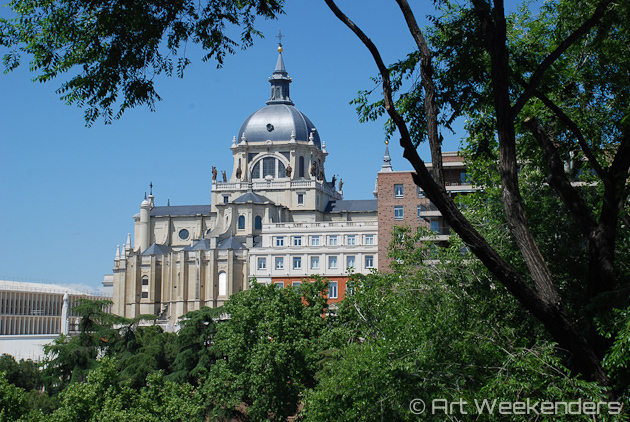 El Paseo del Arte (translated The Art Walk) is the route that brings you to the so-called Golden Triangle of Art: the Prado, the Reina Sofia and the Thyssen-Bornemisza, the three most important museums in the Spanish capital. These three museums are all of world-class, and each single of them is dedicated to different art styles. Where the Prado mainly specializes in the old masters from the 12th to the 19th century – including artists like Goya and Velasquez but also foreign ones -, the Reina Sofia covers mainly contemporary and modern art of the 20th century with for example (past) exhibitions of Yayoi Kusama, Damien Hirst and also Picasso. The Thyssen-Bornemisza fills the gaps of its counterparts with the old masters from countries like The Netherlands and Germany, but also with the works of the impressionists and expressionists like Monet and Munch. Situated in the mid of the country there is no sea breeze to be found here and in summer the city is simply put too hot to do anything else than hiding in museums or other venues with an airco. I made this mistake twice now, once deciding to camp with temperatures above 35 °C in the outskirts of Madrid in August and the second time eager to visit the photo festival Photo España early July. Next time I would surely plan my visit outside these two summer months. Even the Madrileños escape their city during high summer. The benefit with this climate is, however, that it’s already quite pleasant early in the year and of course in autumn time, which makes it an excellent time to visit the city when it’s still cold or getting colder in the northern part of Europe. Apart from being the Spanish capital, Madrid is lately more and more often referred to as the Culinary Capital of Spain. 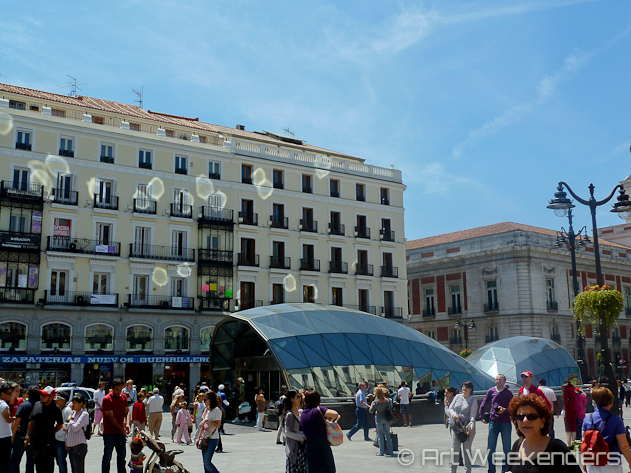 Due to people from different regions and countries migrating to Madrid over the decades, the variety of cuisines you’ll come across here is incomparable with other parts of the country. From traditional regional dishes from all parts of the country to international specialties, Michelin star restaurants and molecular gastronomy, it’s all here. 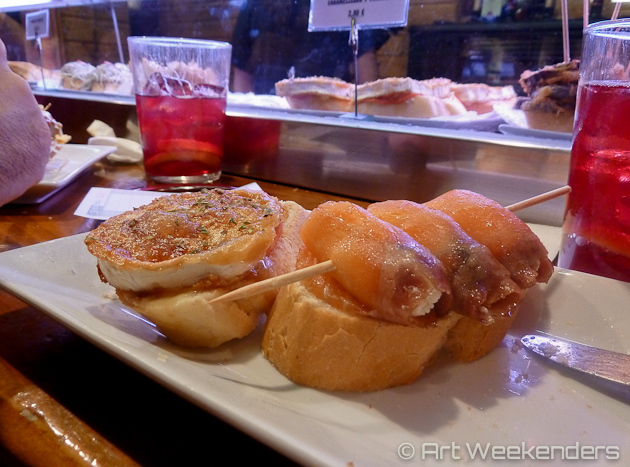 My long-time personal favourite here are the pintxos bars, where you’ll find the tapas-like snacks that originally come from the Basque country in the north-eastern part of Spain. If you’re a late night owl Madrid is the perfect place to entertain yourself all night long. Madrileños already start the night with late dining – don’t expect any restaurant to fill up before 9-10 o’clock – and naturally it easily becomes later because of that. With the numerous bars and nightclubs around and open until late night the next step to make it into a long and fun night is almost unavoidable. Since temperatures are generally very pleasant at night, expect the streets to be full of people, young and old, just going for a stroll. 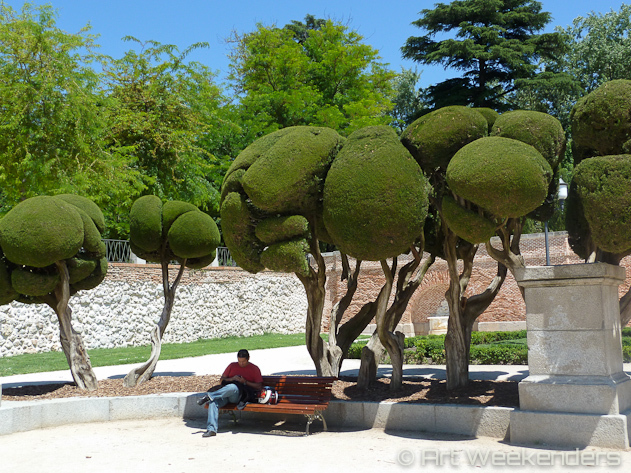 There’s one thing that’s quite unique about Madrid that’s not so much about the city itself: the proximity of nine World Heritage Sites within two hours from the city. So, if you’re interested to learn more about the Spanish heritage, or if you’d just like to escape the city for the day, these sites make for an easy day-trip. So far I’ve only visited Toledo, a cute hill-side village at some 74 km distance from Madrid, in which the historical remnants of the co-existence of Jewish, Christian and Muslim cultures are still very well visible, but the other World Heritage Sites sound equally interesting. Summarized, as you can see there’s really no way to compare Barcelona and Madrid, both cities are equally entertaining and satisfying to the senses. My suggestion is that you first look at what you prefer doing during your next getaway and plan your destination accordingly. Personally I’ll likely return to both cities more often, and alternate depending on what else is going on in both cities. I am curious to hear which of both cities you would prefer to visit. Do you have a personal favourite?